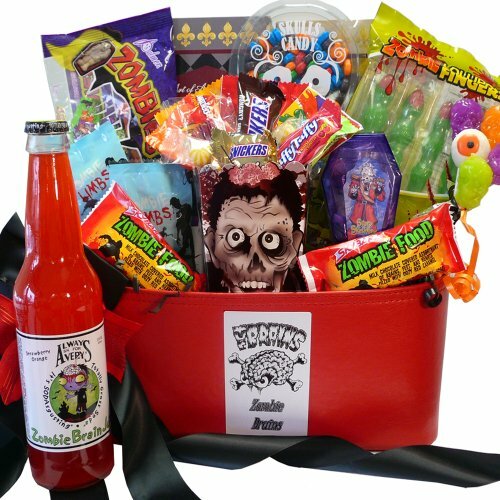 If your Valentine is a big fan of zombies then what’s better to complete a Valentine’s day gift basket than some zombie themed candies? 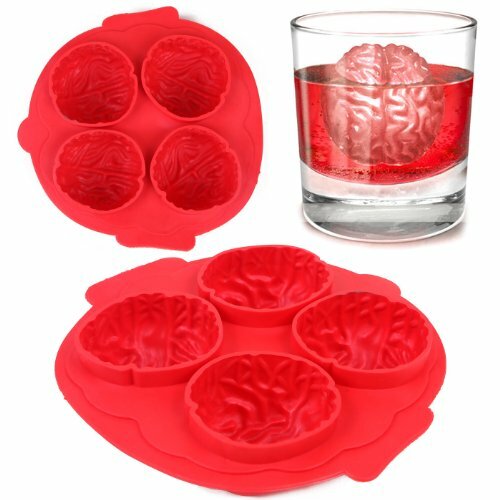 If you need some other ideas for your zombie loving Valentine, you can check out my Zombie Valentine gifts post or Cold’s The Walking Dead Mega gift guide too. 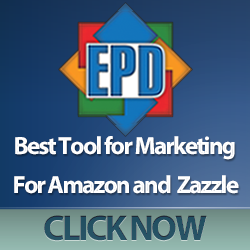 You’re bound to find something suitable, I’m sure. 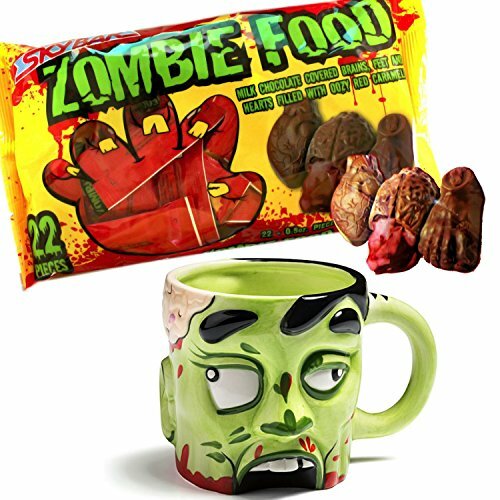 Just in case you’re short of time, I did find these three zombie gift sets. 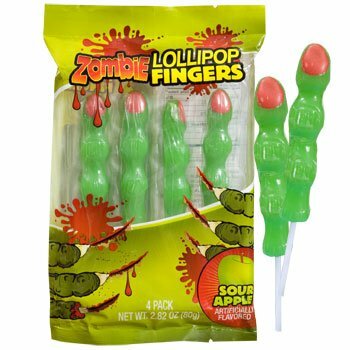 The middle one includes a zombie themed Valentine’s Day card too. 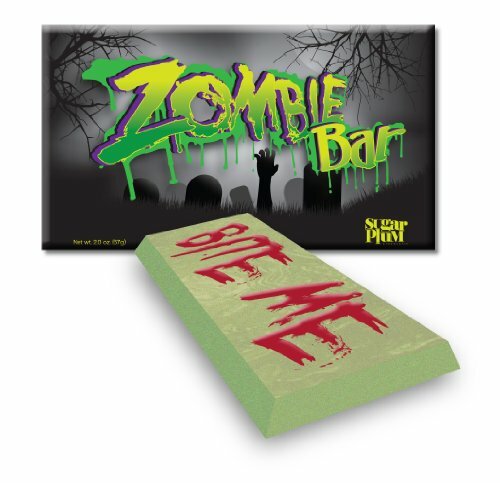 Chocolate is almost always a good idea for a gift basket so this white chocolate zombie bar is perfect. 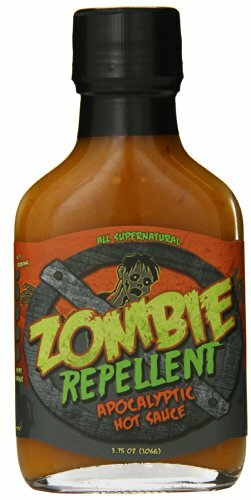 Bite Me might not be the best phrase for Valentine’s Day but you could turn it around into something a little sexier than the usual meaning! 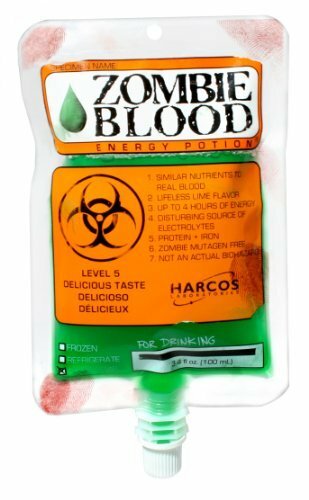 If you’re young and in love, these zombie energy drinks might come in handy too! 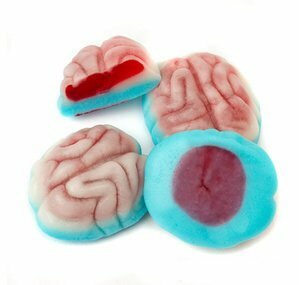 If you want to really gross out your Valentine then these jelly filled brain candies or crusty zombie toenails might be a good snack suggestion. 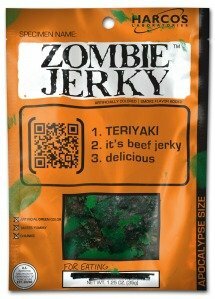 My favorite is the zombie jerky though – but then I’m addicted to jerky thanks to my fella. 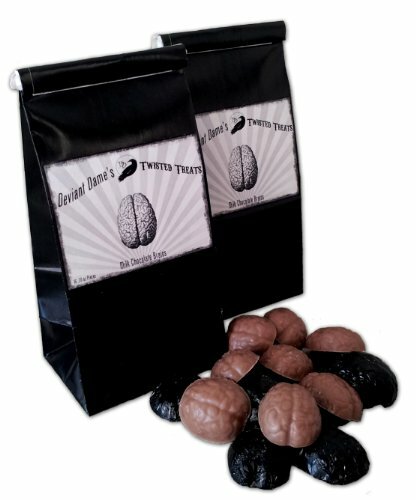 The chocolate brains treat bag is available in dark and white chocolate versions as well as this milk chocolate version. 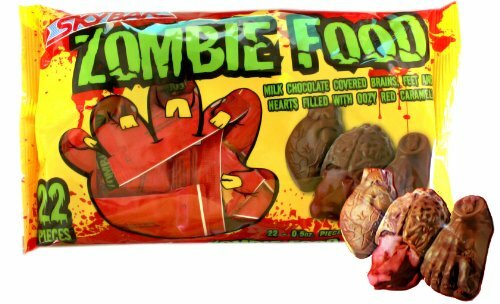 The zombie food chocolate selection includes brains, feet and hearts, all filled with a gooey red caramel filling which is pretty much perfect in my book. I love caramel! 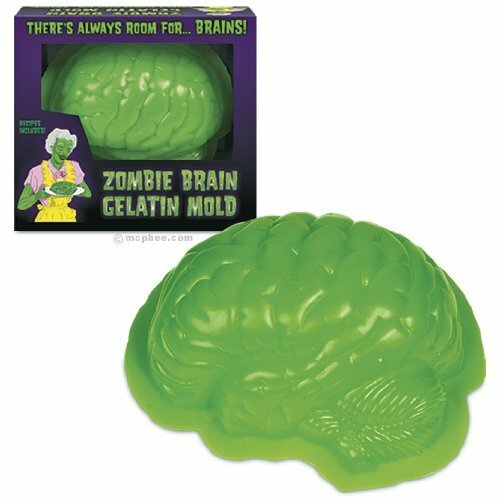 The zombie head tin contains brain shaped mint candies which might go some way to counteracting the zombie repellent hot sauce if you want to get cosy with your Valentine. 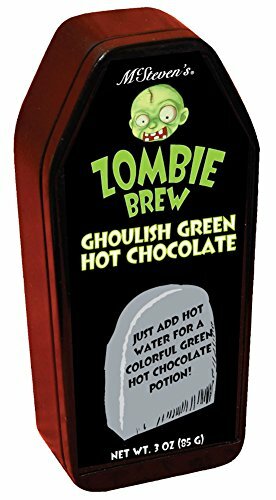 I can’t imagine what a green hot chocolate drink would do to my brain if I were to try drinking it! 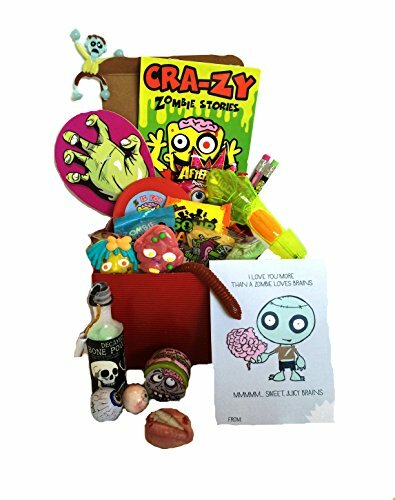 Seeing green and tasting chocolate might make my head explode but if your Valentine likes zombies and hot chocolate drinks then it would be a fun addition to a gift basket. 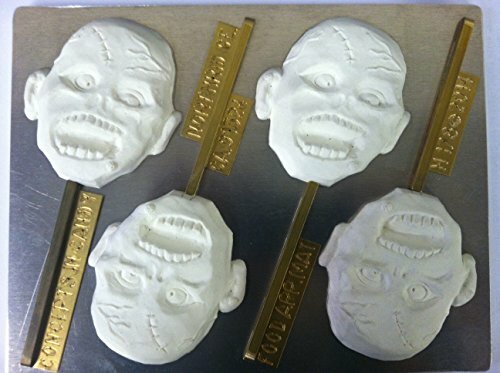 Lastly, we have a small selection of zombie themed do it yourself items. 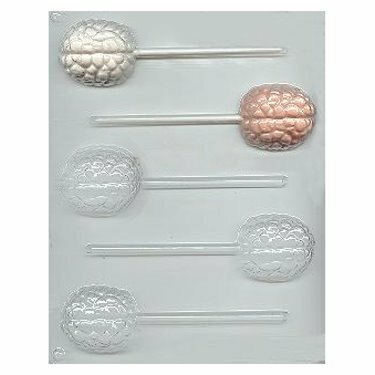 If you like messing about in the kitchen then brain shaped candy or ice molds will let you make your own sweet candy gifts. 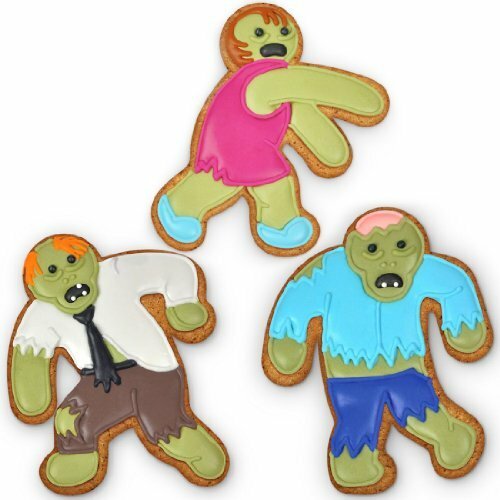 If you prefer to bake then the zombie cookie cutters or cake decorating kit will enable you to come up with your own zombie designs for your loved one. 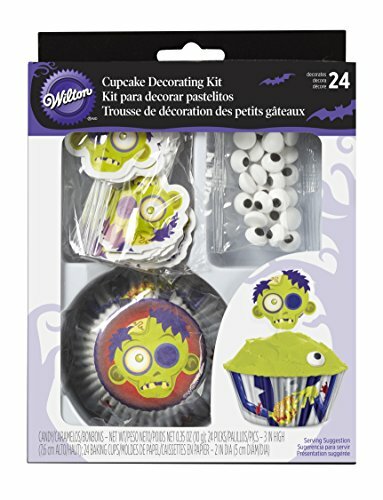 They’ll also be handy for Halloween shenanigans too! 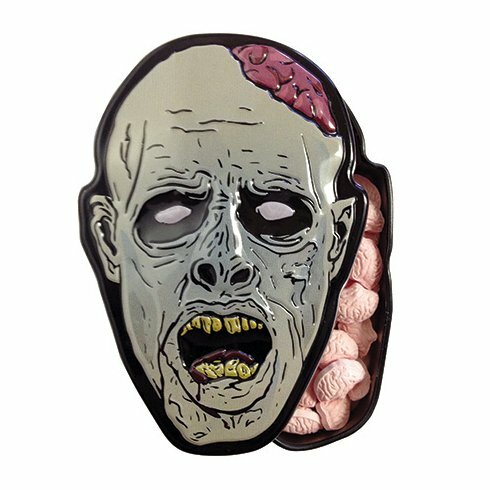 I must admit, I never realized quite how popular zombies had become but I hope we’ve managed to find that perfect gift idea for you in our 3 zombie themed posts. 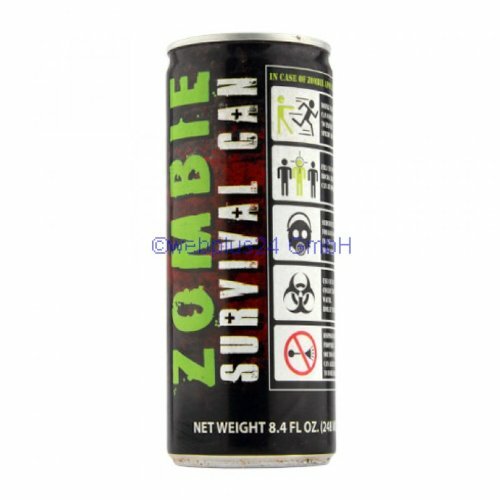 There are a few other zombie items included in other posts too – just type zombie into the search box up top and you’ll be able to find them easily. If you have any suggestions for themes or have someone difficult to buy gifts for, you can leave us some details in the comment box below or leave us a message on our Gifts for Gamers and Geeks Facebook page. 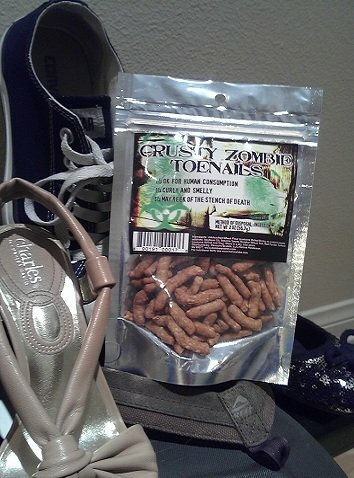 We’ll hunt down some great gift ideas for you.